Just this week during our Monday’s meeting, we discussed the need to improve secondary education in Nigeria, starting with our state. We concluded on how we can create access to the needed resources and provide digital education to selected students as a pilot initiative. Kepler-X was birthed about 50mins later. So what is the problem? I had my secondary education in a very remote village, Baptist High School, Kagu. I lived for 5 years without essential amenities. Clean water, electricity, good roads, mobile networks were in total absence. I have zero access to these things my peers in the city had. I lived five years in oblivion. My life changed after secondary school and when I relocated to join my family in Jos city. I got access and my life took a new dimension. I enrolled in ADBOD computer school and met my first ever computer instructor Mr. Emmanuel Smiles. I fell in love with computers and fast forward today I now develop applications for great companies and organizations globally. I now inspire a generation of young people picking up careers in tech. It was a twist that was aided by these two factors: Access and Education. I have always opined that the difference between any two persons is access. The availability or lack of it. It is in this vain that the team anonymously agreed to call this pilot phase Kepler-X. 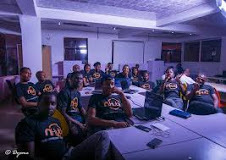 One of our mandate and goals at nHub is to make Plateau state a global tech outsourcing hub, Kepler-X would guarantee an increase in the number of developers and tech enthusiasts within the state. It would be a three year initiative with each year adding a total of 170 developers to the ecosystem. Are we catching them young? Of course! Yes!. We would be working with SS2 students because we believe they are between new entry into senior secondary and the finalists preparing for their exit examination. Yes, by 2023 we would have injected 510 software developers, innovators, and digital enthusiasts into the Plateau tech ecosystem. nHub is working on a plan to further their education in tech once they graduate from secondary school. Plateau state is a special state in the heart of Nigeria albeit marred with so many problems ranging from the farmers-herders clash, cattle rustling, religious crisis among others. 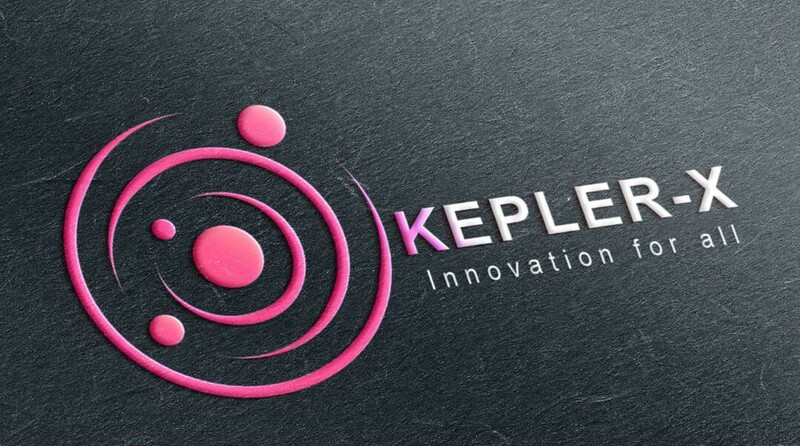 Kepler-X , through its disruptive teaching methods: participatory and project-based learning, hands-on activities, mentoring, hackathon would allow the participants to unleash their creativity towards proffering technology solutions to problems warring their zones. These solutions would be presented on the championship final day which would see the gathering of students across the entire states. In three years time, we would have drafted a near perfect STEM curriculum and template that can be moved for government adoption to boost the education sector, we would have gotten enough data to push for the passage of legislative bill that would promote digital literacy in secondary schools. Most importantly, first thing is to grant access to every child in secondary schools irrespective of location. My ultimate goal is that through disruptive learning that is currently on-going at nHub, we are headed towards creating wealth and taking young people out of unemployment and poverty. At the moment we have no sponsors but would be updating the sponsors category as sponsorships set in, we would need 170 laptops in donation to make this program a success. JOIN US IN MOVING THIS TRAIN BY EITHER THROUGH CASH DONATION OR LAPTOPS DONATION.